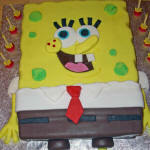 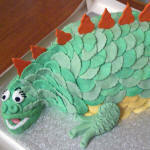 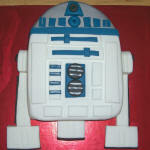 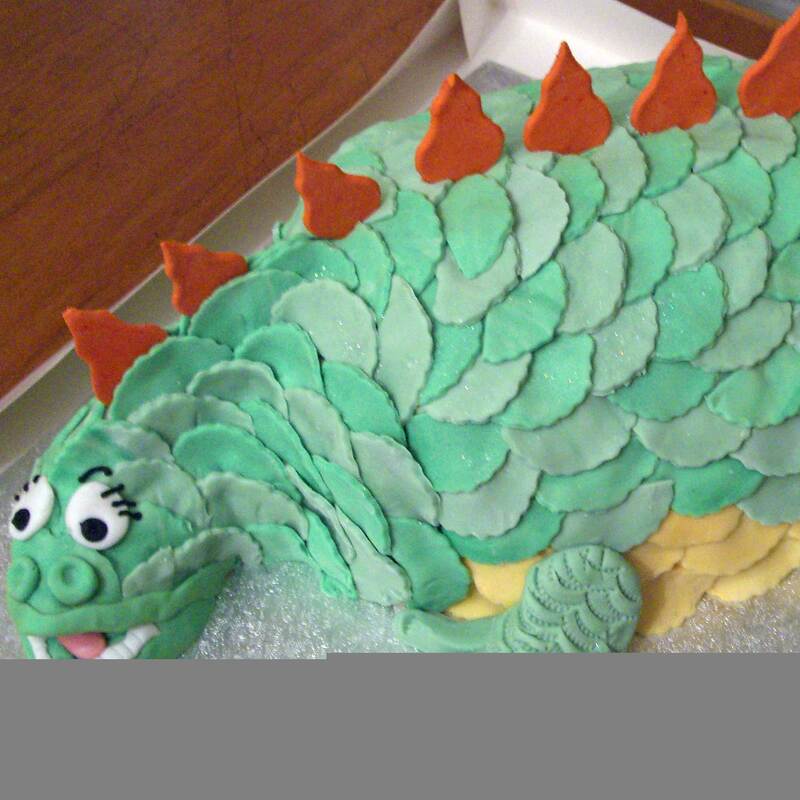 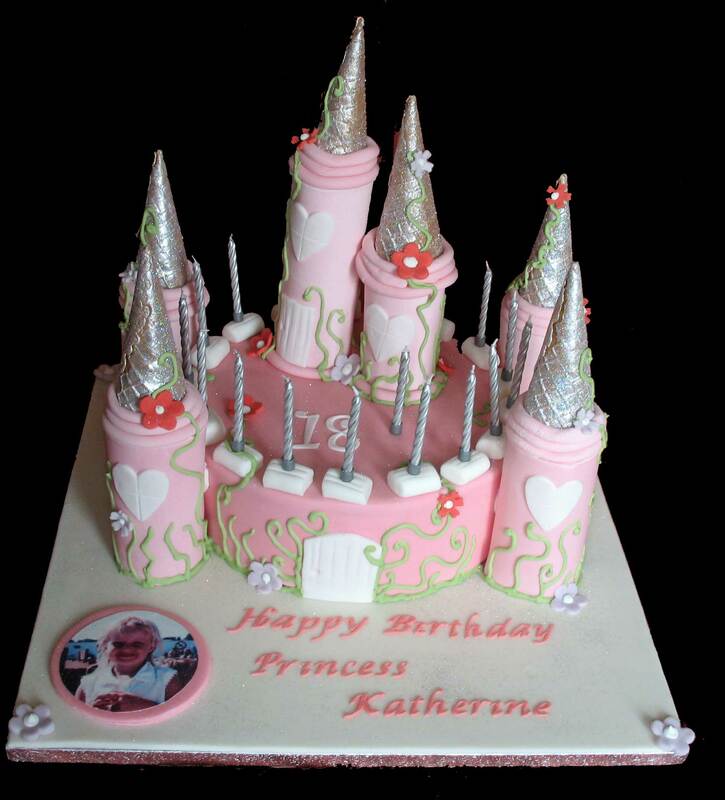 Novelty cakes – MY Passion!! 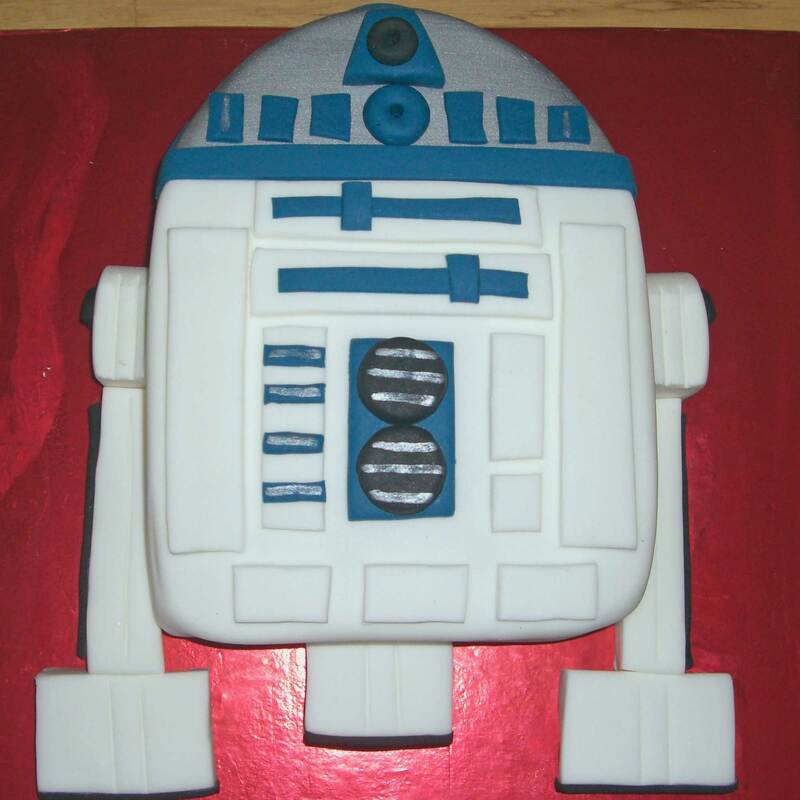 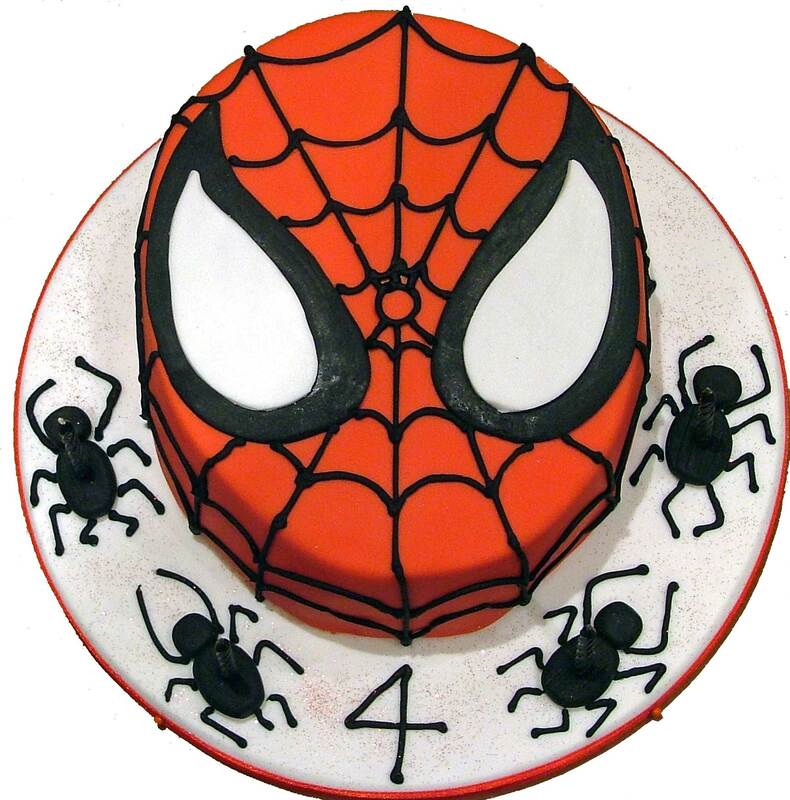 2d or 3d, these cakes are sure to delight, whatever your hobbie or favourite television character, from pirate ships to fast cars, Sugarlumps will produce the right cake for you. 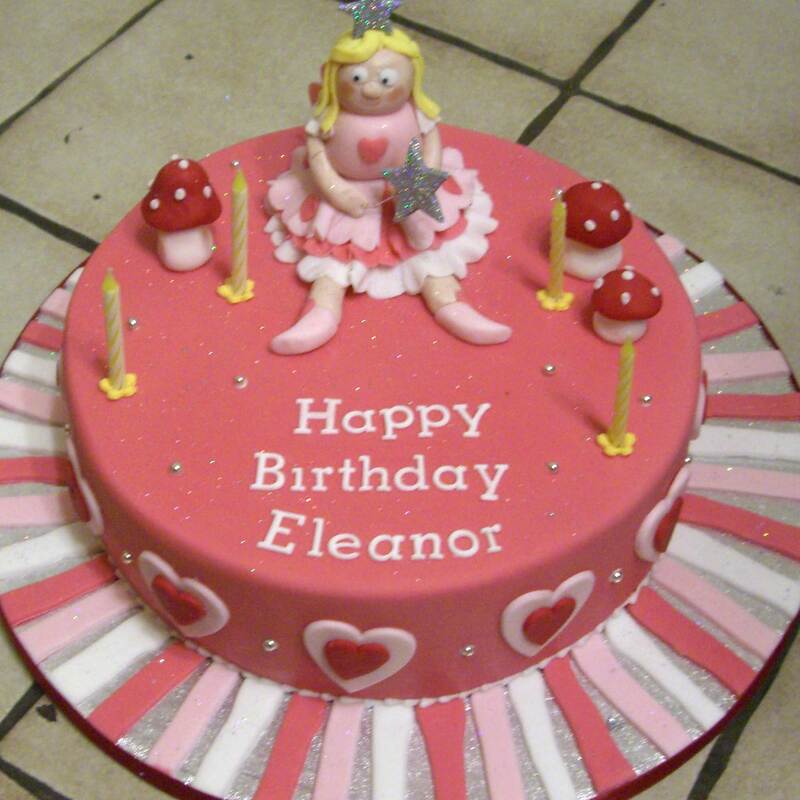 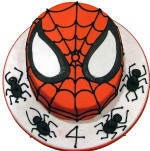 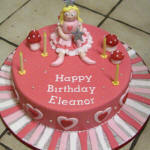 Every cake is hand carved and decorated to perfection . 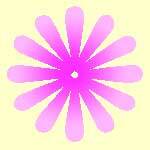 Please just to click on any of the photos to enlarge them, it will open in a new window.